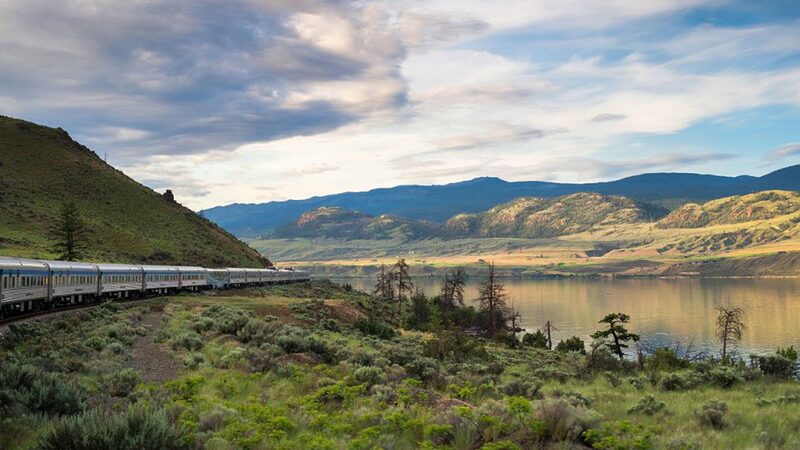 Whether you choose a Sleeper Plus cabin or a Touring class seat, you can count on having an easy, safe, sustainable and enjoyable travel experience. Choose a unique getaway that lets you spend quality time among breathtaking scenery. For details, please visit https://www.viarail.ca/en/travel-infos/classes-and-services. To take advantage of these special fares, tickets must be purchased between March 11 and April 7, 2019, inclusively, and at least seven days prior to departure. Plus, the trip must be taken between April 12, 2019, and September 7, 2019, inclusively. For details, please visit https://www.viarail.ca/en/sale. Buy your tickets online at viarail.ca/en or download the VIA Rail application.